Been a while since we last had ourselves a nice dump. Today, we're releasing an early version of Rockman X5. As one should expect, there's a handful of aesthetic differences and loads of unused/alternate music. Download it here! This version of the game received a lot of press back in June 2000 (a whole five months before it hit Japanese retail). It contains five fully playable stages each sprinkled with a number of interesting things. 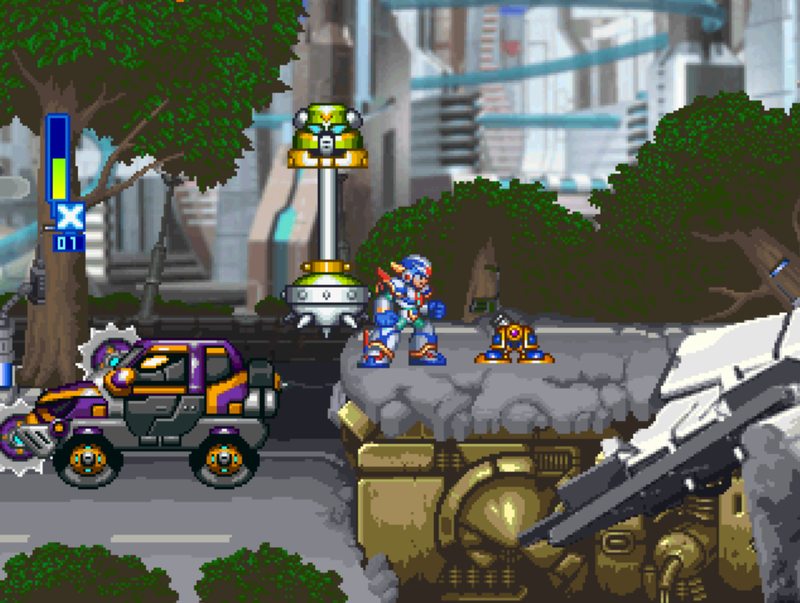 Keen-eyed players will quickly note the unused health bars and early enemy sprites. Oh, and there's NO Alia. The folks at The Cutting Room Floor will no doubt pick this up for further research and analysis. There's bound to be more interesting things lurking inside the code, I'm certain. In the meantime, though, here's a whopping 17 unused tracks I dug up (credit to SuperMega233 for the upload). There's some really crazy arrangements in there! I do hope you enjoy this release. And FYI, I'll be dumping two additional Mega Man prototypes in the coming days. Squid Adler's music is insane! Thank you Protodude! Can't wait to try this one out and seeing the other 2. Hopefully they'll be just as interesting as this! Is it wrong that I prefer some of these beta tracks over the final versions? Intro Stage (Zero), for example, and the aforementioned Volt Kraken. I also kind of like Dynamo's theme... It matches his flashy style a bit better, in my opinion. Great find, Protodude! And thank you for the dump! I dunno. I think the Volt Kraken beta guitar is a little too harsh to really work for me. I think the final is better both in sound quality and composition quality. Don't got 'em. I'll speak with the originally owner, though. If you can manage to convince Chris Covell to release his Rockman World prototype... man, that would be awesome. I'm not holding my breath though. Heh. Some tracks sounds better, but I'm glad X vs Zero song changed to the final version. "Been a while since we last had ourselves a nice dump." I'm sorry. I'll go hide my head in shame for that now. Rex's portrait looks different, too? Or am I imagining things? Right you are. He's facing forward in the final. Zero's buster animation seems a little different, and it instead uses the Z-Saber slashing sound. Or is that just me? Correct. The sound is definitely placeholder. There is no dialogue with X in Zero's intro stage, and there doesn't seem to be a pause screen. Thanks for the proto, dude! Which games are the other two prototypes? Keeping the lid on that for now. I noticed that the dump was missing a SL**_***. ** file. This doesn't mean much other than it's impossible to make savestates. Did the source disc not have one, or was it not dumped with the ISO, etc? Didn't have one. The source is a run-of-the-mill CDR. I was, however, able to savestate. It even loaded in vram. Under what emulator? EPSXE won't make any savestates and I normally use that VRAM Viewer tool to view their contents. I've found the VRAM viewer built into a plugin, but it's of little use. I'm using EPSXE, yeah. I don't know if I'm doing anything different: I hit savestate, go to the sstate folder, rename to .gz, unzip, and drag the file into VRAM Viewer. Ah, I had updated my emulator just now and it was saving states properly. It must've been the old version (1.7.0) which relied on that file. Thanks! Sniffing through stage select stuff now, will probably have a TCRF article up in a few days. These always interest me. I just have to wonder why the Battle Network games are never among the Mega Man games that get beta dumps. GBA carts are very difficult to come by. The PSX betas we are usually massed produced discs sent to the press. Character Select: Oh man, I like that a lot better. They probably thought the chime hits weren't edgy enough. Admittedly, they used too much later on. Intro Stage (X): Well, this certainly sounds SNES-ish, but maybe a little too basic. Good loop, but oh yeah, the main portions feel completely empty. Intro Stage (Z): Oh yeah, definitely onto something there at the beginning! Gets ugly, though. Stage Select: Wow, just no. Axle: Superior instrumentation and key change, but those progressions and the melody lines are just inferior. Too much backup synth. Duff: Honestly, this is pretty nice and appropriate for the stage. But nothing brought a wider smile to my face than Bubble Crab's theme remixed. Also there's a melody in here that sounds too much like Axle's. Mattrex: Nah, weak, I was hoping for the guitar to kick in way harder than what we wound up getting, which isn't hard at all. I would like Mattrex's theme if it had some very hard guitar driving the rhythm and main melody. Adler: Ooh. YES. DILAPIDATED TECHNO FUNK. This is far superior already, all they needed to do is tone down the volume on the synths and the rhythm guitar. Dynamo: Ha, makes him sound like a hero. What we got nailed it. X vs Zero: My favorite, I'm so excited, let's see what this sounds like! ...it's...awfully basic. And...feels like cherry blossoms should be floating around...no, nope, NEXT! Stage Start: About the same. Maybe better? Mission Report: Ouch, that howling synth is offensive. Zero Dead: WHOA that's a lotta impact. This would be good for maybe the initial blast to Zero, then use the one we got for the Zero ending. Dr. Light: Neat. Maybe a little overbearing and too bright, but certainly appropriate otherwise. Unused: This either sounds like a Zero/Sigma Stage, or perhaps a Stage Select? Weird regardless. Good find, all in all! Thanks for sharing. looking forward to the other 2. Thanks a lot!! i have many years for this moment! really thanks! A lot of this music is really interesting, mostly because the composer has instrumentation and rhythm down, but the melodies are all TERRIBLE and dissonant. Like the first step was "this feel of song" and the second step (yet to be taken) was "OK now actually write the song". It would seem that one alternate track was glossed over in the initial announcement. The main verse (or bridge?) for Dark Necrobat's music is different. What off exactly? There are, according to Protodude, 17 unused tracks, but there are 30 tracks in your release. The 44.1 KHz link is higher quality correct? Hey Protodude! I have a question for you. Is this the beta that the user Josh from X9 forums was selling? And by the way, this is version 2 of the beta. Thanks so much for realising this beta. excuse the shameless self promotion here,but i was able to find the stage modifier code for the build. and surprise! 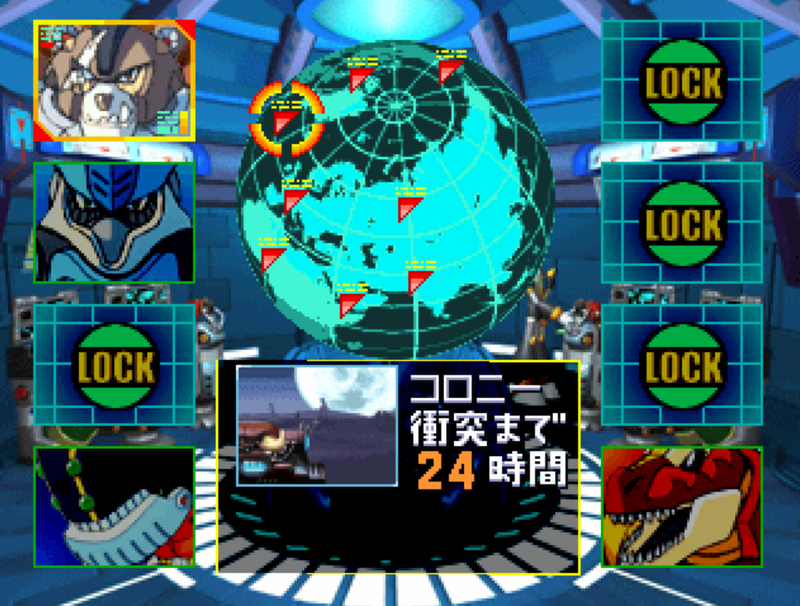 there's about 4 placeholder MMX4 stages and the other 4 maverick stages are quite incomplete.